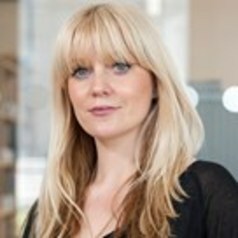 Dr Carol McNaughton Nicholls is a Director at Truth Consulting, where she leads the specialist research group, Truth Social. She was previously co-head of Crime and Justice research at NatCen Social Research and has over 14 years of experience managing all aspects of complex, sensitive qualitative and mixed method projects for central government, charities and grant giving bodies. She is an author and editor of Qualitative Research Practice (SAGE, 2014) and Transitions through Homelessness: lives on the edge (Palgrave, 2008).